Published on the BBC PD Disc 134 in 1992. Converted/edited/altered for the Model B by Steve Newton. 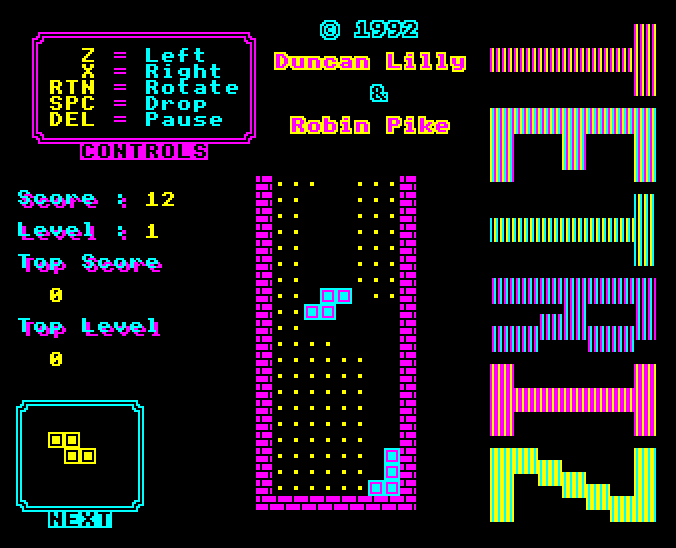 The original game was by Robin Pike and Duncan Lilly, and was Master compatible only. This version can be found on BBC PD Disc 62.